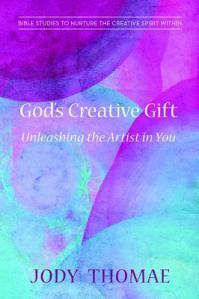 To celebrate National Book Month, we continue our focus on books for creatives, artists and worshipers. 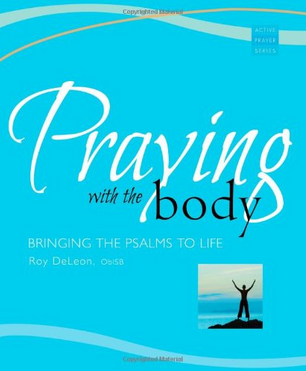 Praying With the Body: Bringing the Psalms to Life by Ray DeLeon is a great resource for those who want to engage their whole selves in their prayer practice. In Praying with the Body readers will find both prayer tools and companionship. Black and white drawings showing the postures and expressions of the body, accompany the scripture texts and explanations by Roy DeLeon. Working together, these elements invite readers to taste, explore, and discover a new and different way of knowing God. This book is for anyone who wants a more integrated and reconciled approach to prayer. There’s also an accompanying DVD to go with the book. Here’s a clip from it. Won’t you find a soft spot on the carpet or a chair and join in this simple embodied prayer? Create-A-Day: your daily dose of creativity #205 — Artists & Artisans Awake!